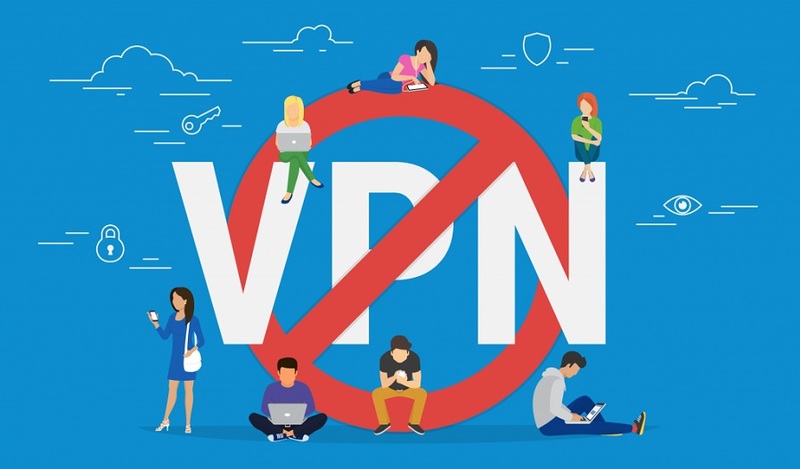 Chinese authorities have stepped up efforts to block virtual private networks (VPN), service providers said Tuesday in describing a "cat-and-mouse" game with censors ahead of a major trade expo and internet conference. 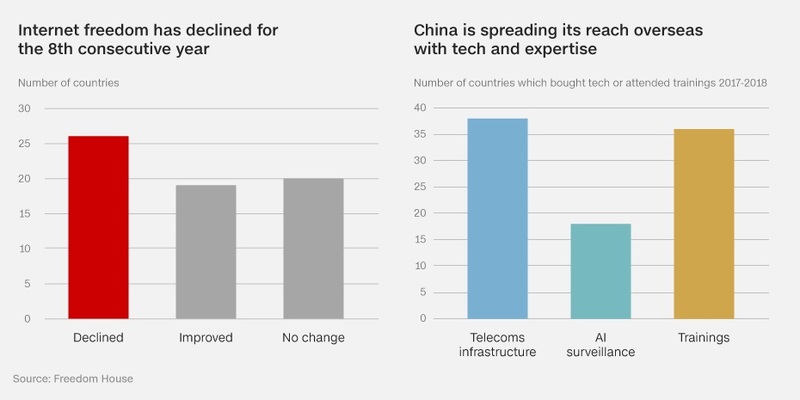 VPNs allow internet users in China, including foreign companies, to access overseas sites that authorities bar through the so-called Great Firewall, such as Facebook Inc and Alphabet Inc's Google. "This time, the Chinese government seemed to have staff on the ground monitoring our response in real time and deploying additional blocks," said Sunday Yokubaitis, the chief executive of Golden Frog, the maker of the VyprVPN service. Authorities started blocking some of its services on Sunday, he told Reuters, although VyprVPN's service has since been restored in China. "Our counter measures usually work for a couple of days before the attack profile changes and they block us again," Yokubaitis said. The latest attacks were more aggressive than the "steadily increasing blocks" the firm had experienced in the second half of the year, he added. 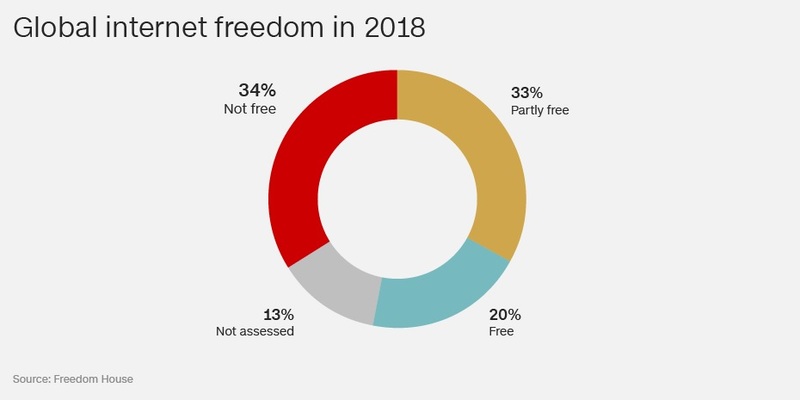 "There has long been a cat-and-mouse game with VPNs in China and censors regularly change their blocking techniques," its spokesman said. 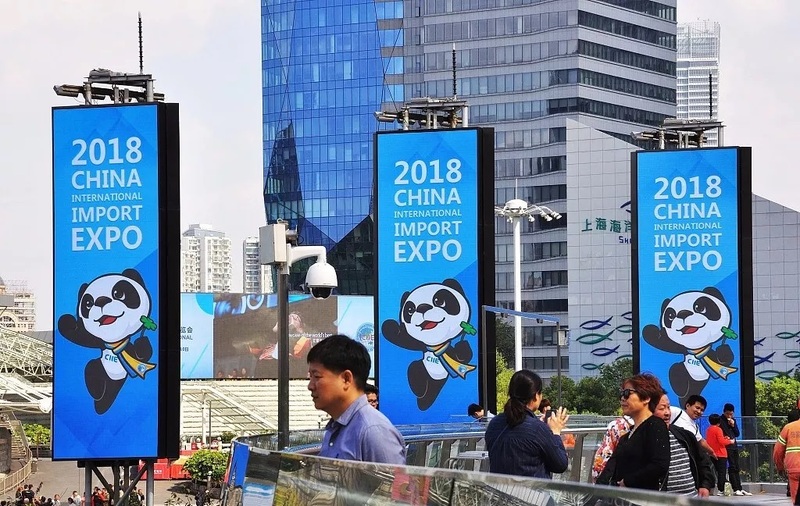 Xi will attend a huge trade fair in Shanghai next week designed to promote China as a global importer and calm foreign concern about its trade practices, while the eastern town of Wuzhen hosts the annual World Internet Conference to showcase China's vision for internet governance.